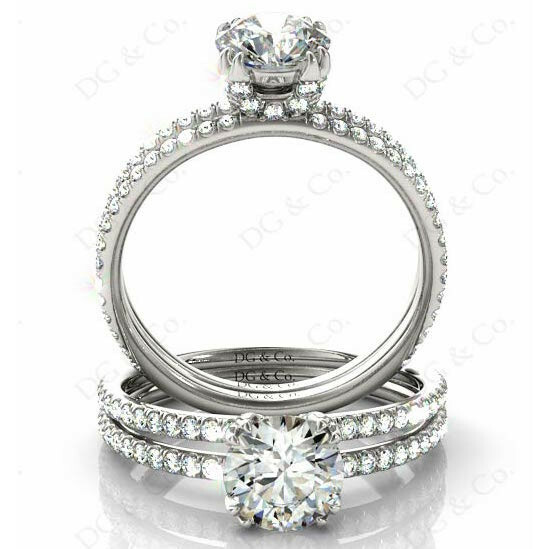 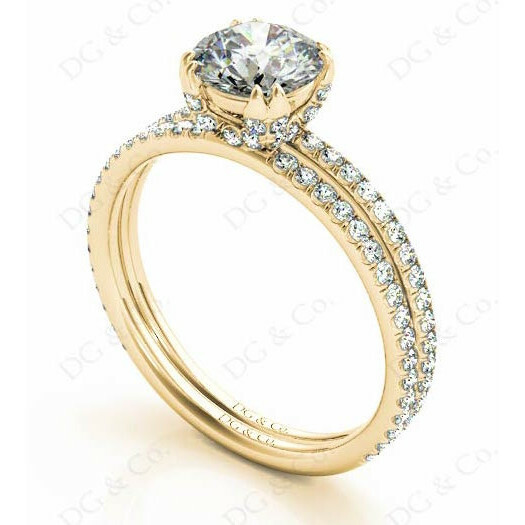 Brilliant Cut Four Double Claw Set Diamond Ring with Pave Set Diamonds Down The Shoulders. 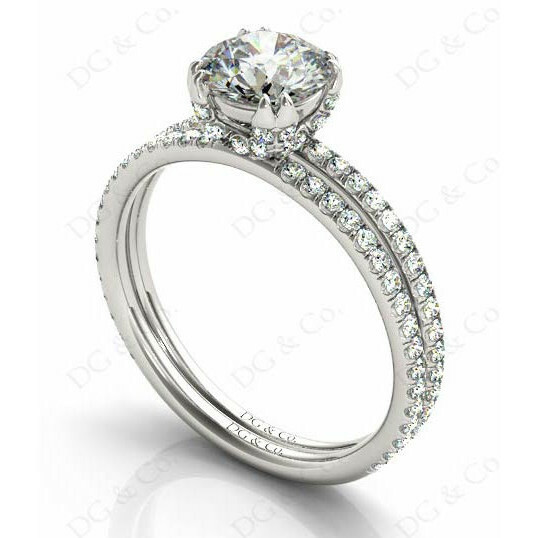 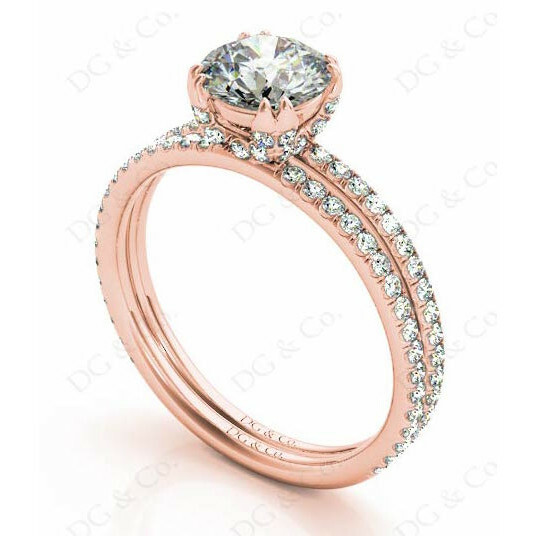 Diamond Engagement Ring with a Brilliant Cut Diamond and Pave Set Diamonds Down the Two Row Band. You're reviewing: Brilliant Cut Four Double Claw Set Diamond Ring with Pave Set Diamonds Down The Shoulders.